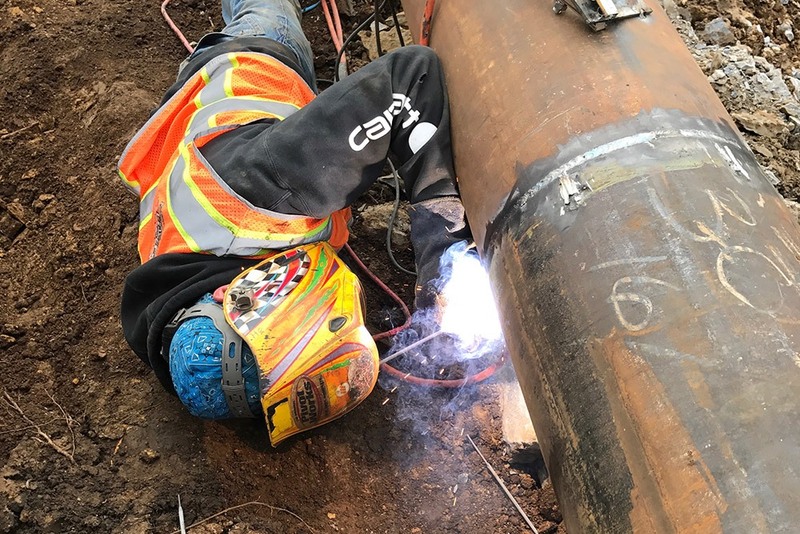 There are no substitutes for training and experience. 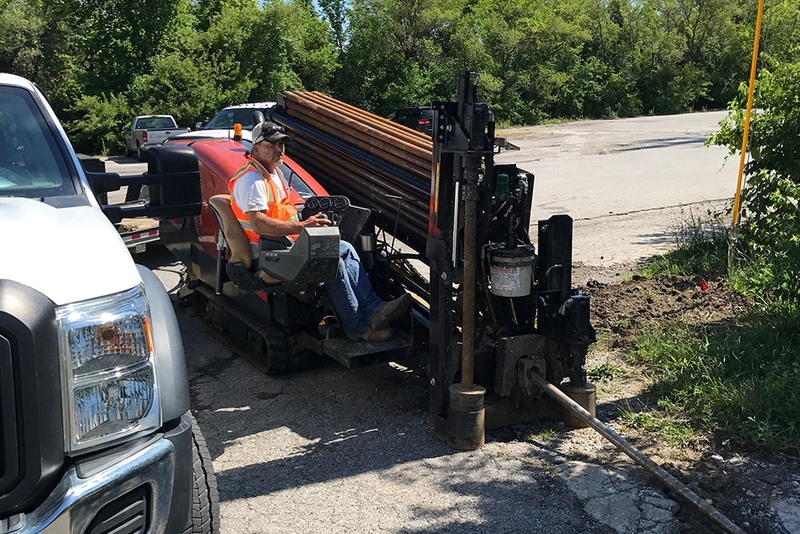 Earthworkz remains one of the top directional drilling contractors and utility infrastructure companies in the Greater Kansas City Area. 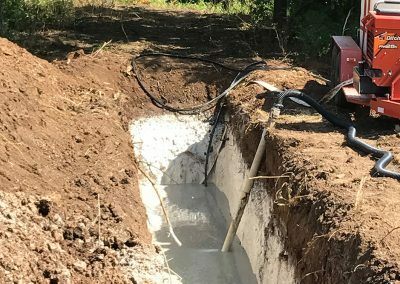 Our expert construction services range from small jobs to extensive contractor projects depending on your unique needs. 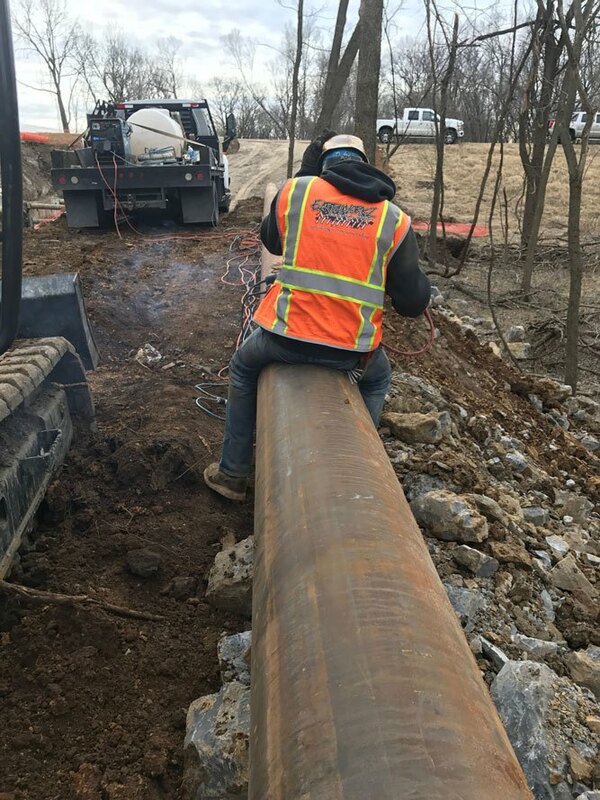 Regardless of the task at hand, we have the right equipment and skill set for the job. 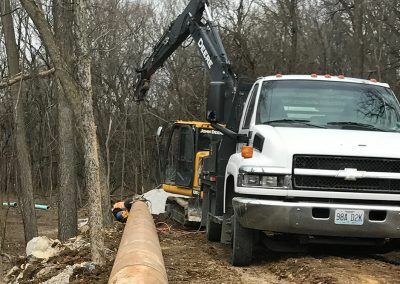 Customers choose our contractor services over our competitors because we are one of the most respected directional boring contractors in the Kansas City area. 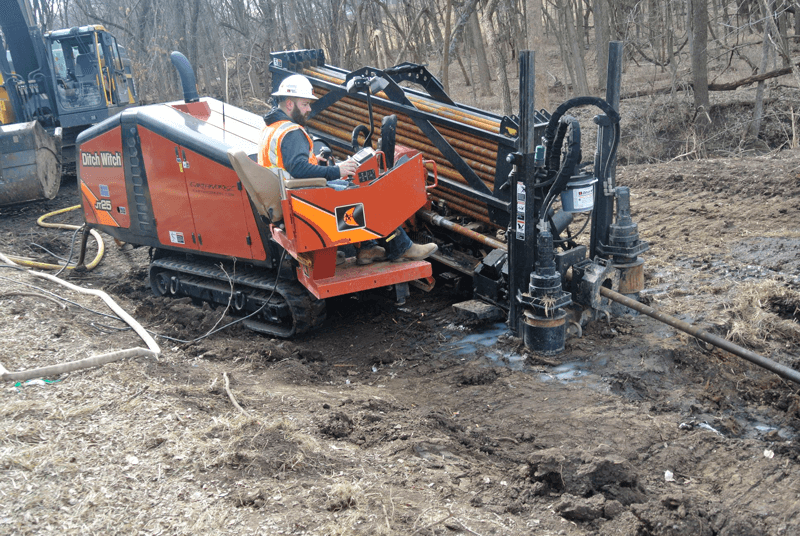 Whether it be dirt or solid rock, we can drill it. 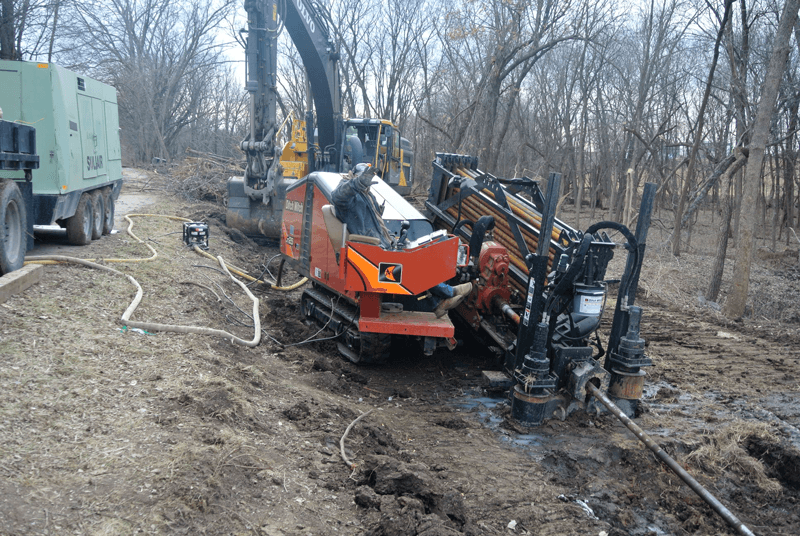 At Earthworkz we use pneumatic tooling for our rock drilling equipment, if you have rock problems, we are your solution. 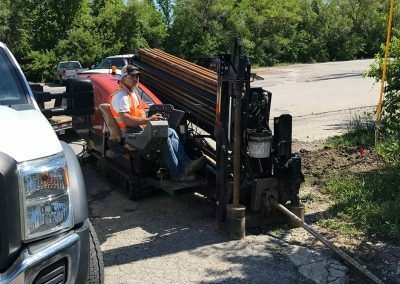 We have the best drilling equipment to install a product from 1 inch to 24 inches in diameter anywhere from small road crossings to 1000 feet in one bore. 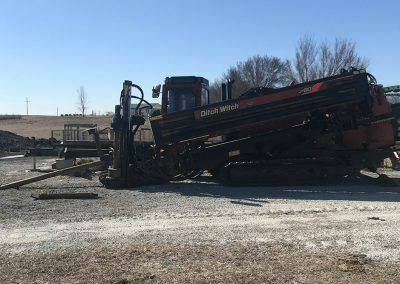 Earthworkz has the right drill tools and training to handle all of the hard rock situations you may come across. 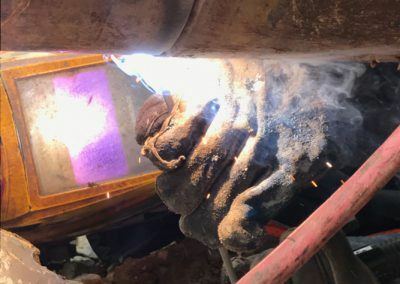 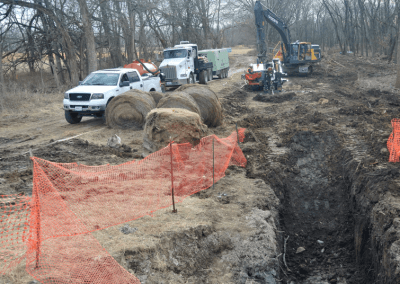 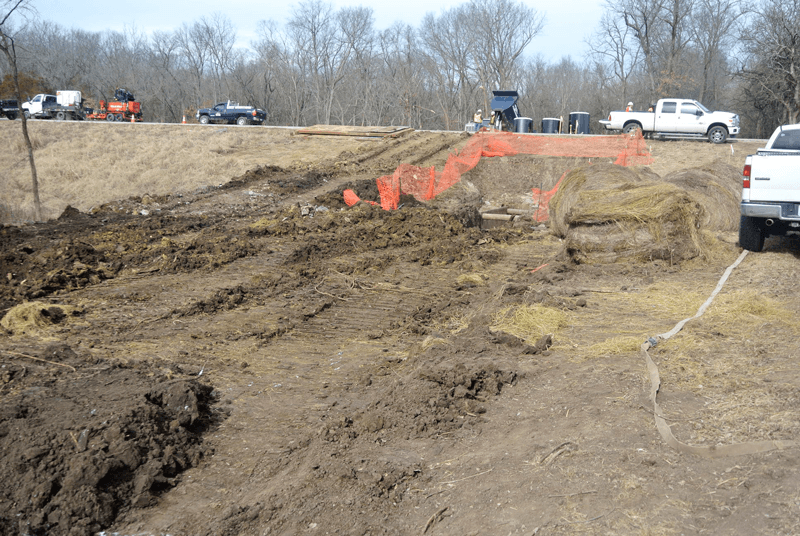 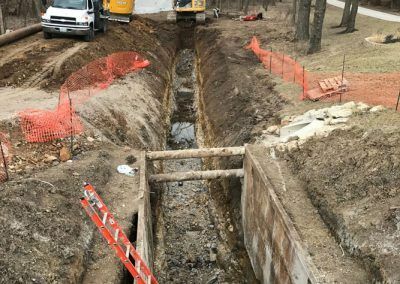 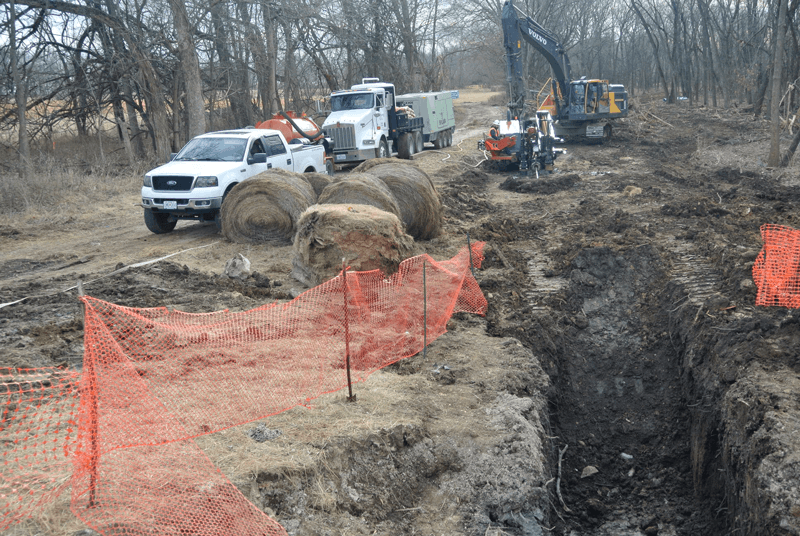 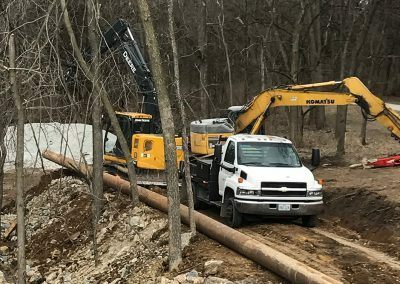 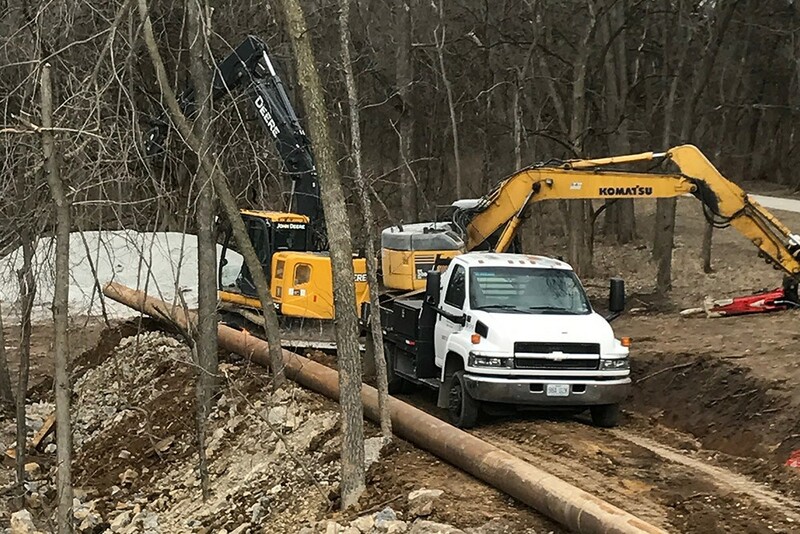 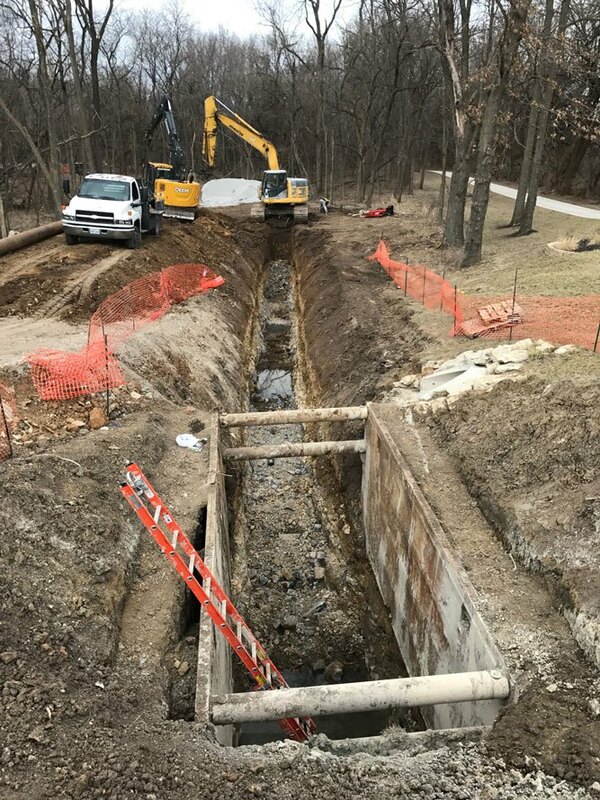 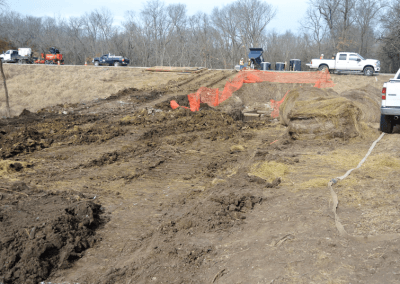 Some construction companies who do directional boring in Kansas City are not prepared to deal with rocks on a job site, contact Earthworkz for all your rock excavation needs. 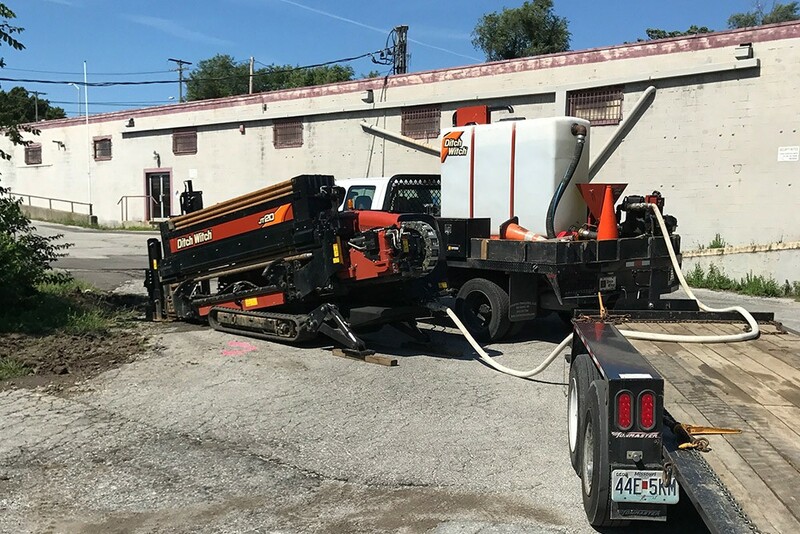 As an alternative to rock boring when the situation arises, we use rock saws or excavators as needed. 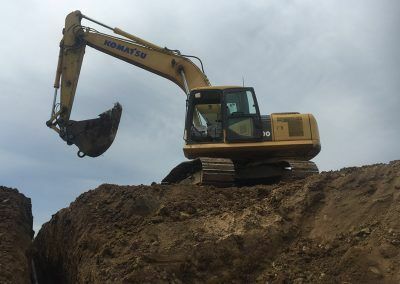 When the soil conditions change, our team of reliable contractors are able to cater services based on your needs, whether you are looking for excavators, breakers, or rock saws, we can dig you out of any situation. 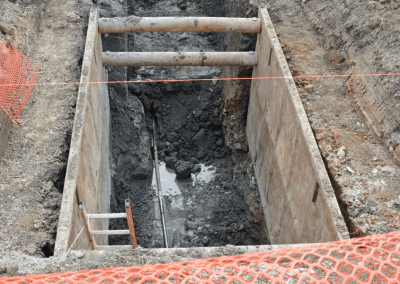 By far, vacuum excavation is the safest and least invasive method for locating utilities. 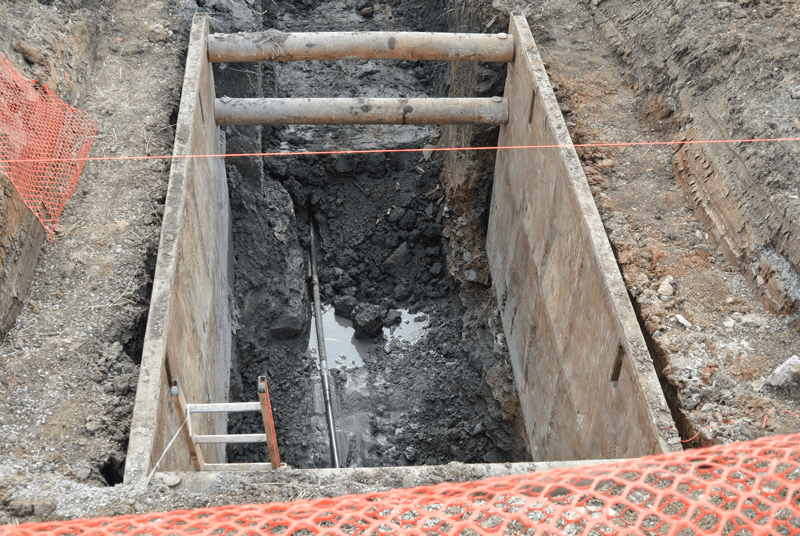 Suction excavator services are offered by an hourly rate for potholing utilities. 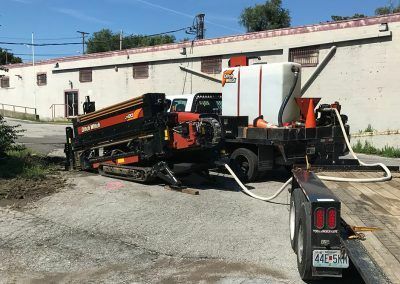 Vacuum excavation is efficient and fast, which means reduced disruption to the public and saving time on your service. 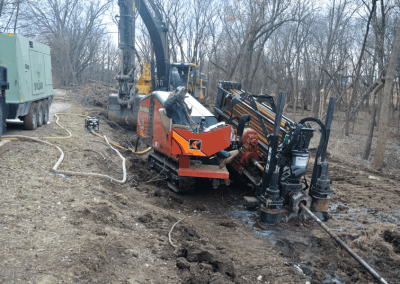 We also offer time and money-saving hard surface potholing, known as core drilling. 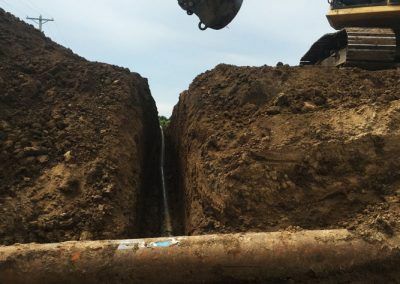 Trenching is a great alternative for getting pipe product in the ground if boring is not right for the job. 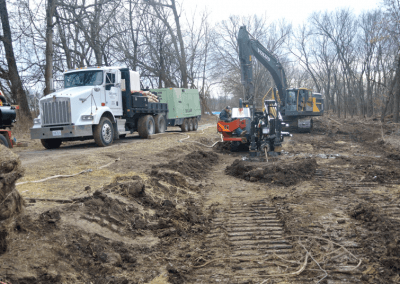 We use mechanical chain trenchers to cut our ditches and meet your needs as specified. 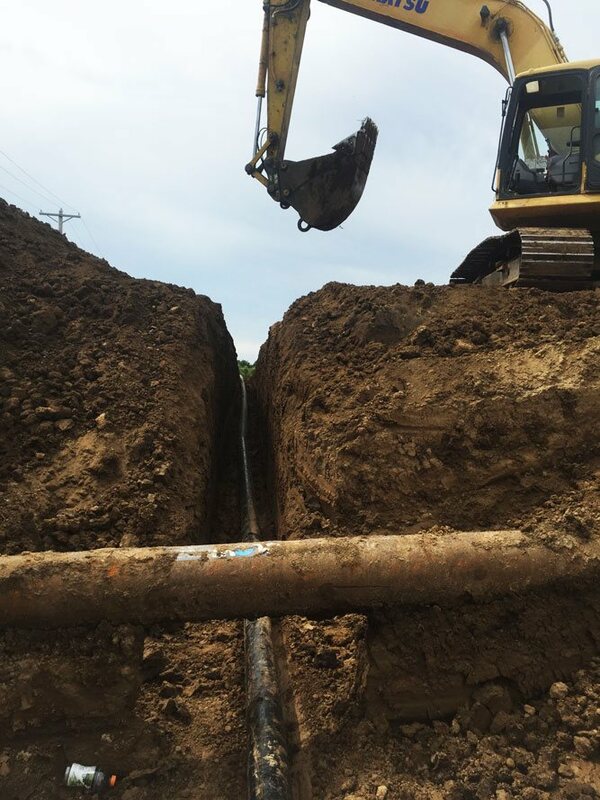 The plowing alternative means for installing cables and ducts is ideal when you have long runs of wide-open space. 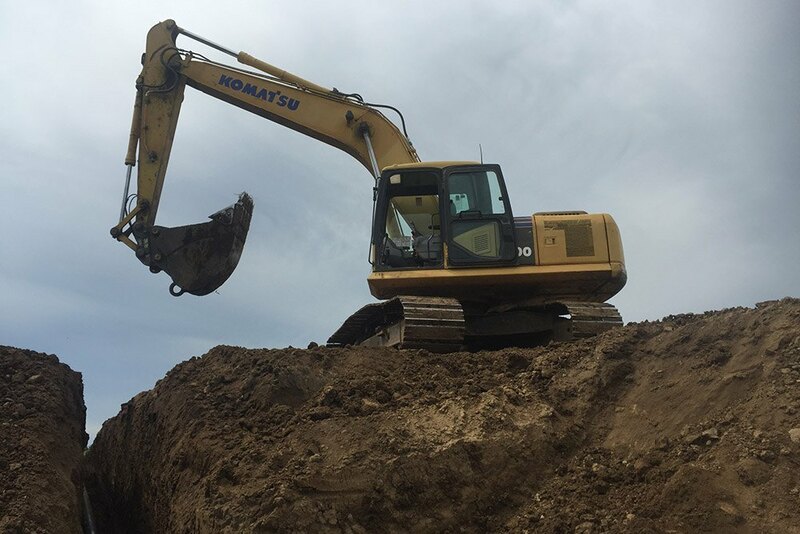 We are capable of plowing materials up to 48 inches deep for miles at a time. 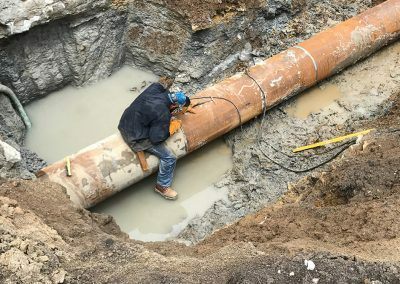 Experiencing any instances where One Call is not able to provide locates? This is where we come in. 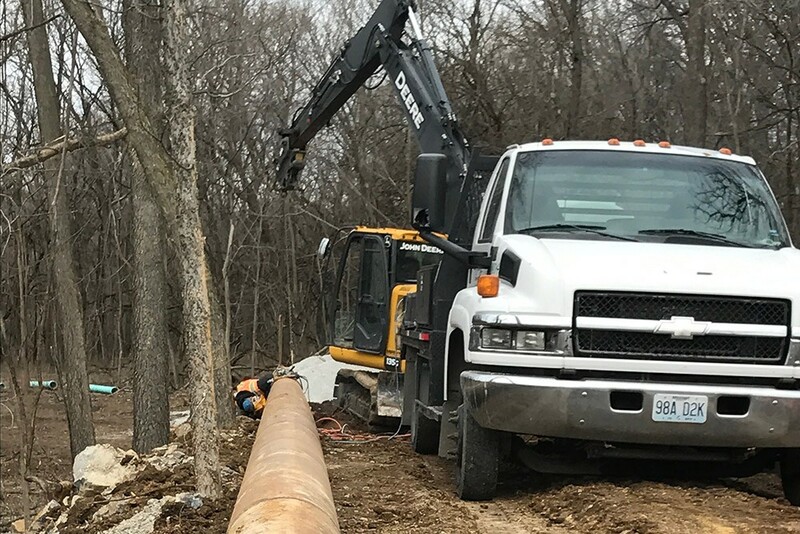 Many utility locating companies in Kansas City stop at the meter or don’t locate private property but we have specialized utility locator tools and the ability to meet your needs. 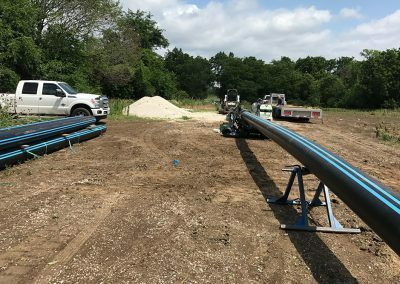 Our utility location service is perfect for schools, churches, shopping centers, parks, and other properties with private utilities. 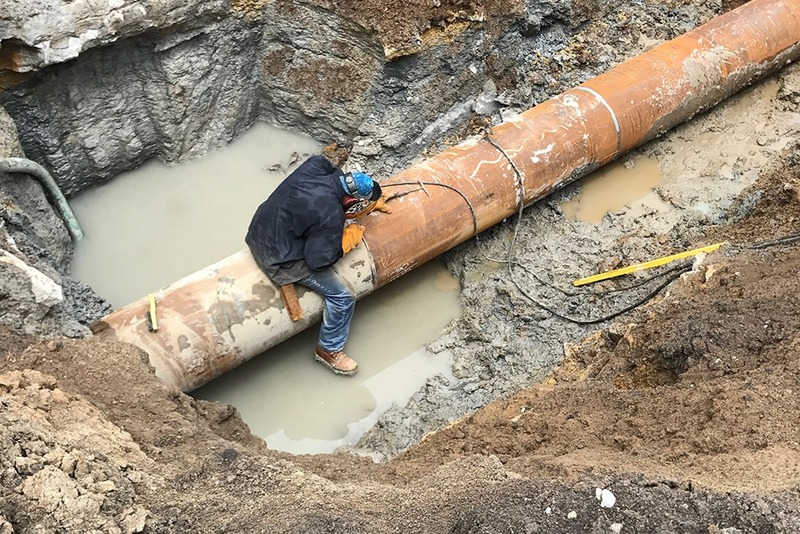 Utility locating is invaluable and will help you save money and prevent accidents on your project. 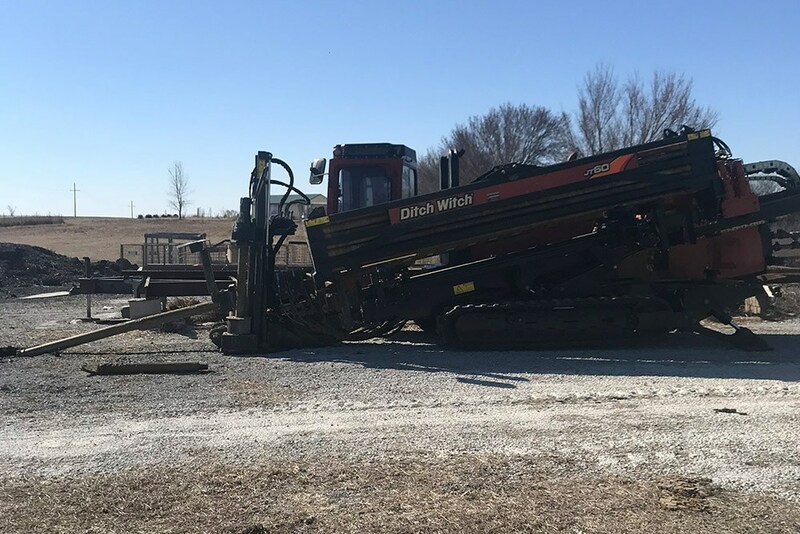 Earthworkz Enterprises, Inc. is a full-service contractor offering the best dirt and rock boring, trenching, excavation, plowing, and utility locating in the Greater Kansas City area. 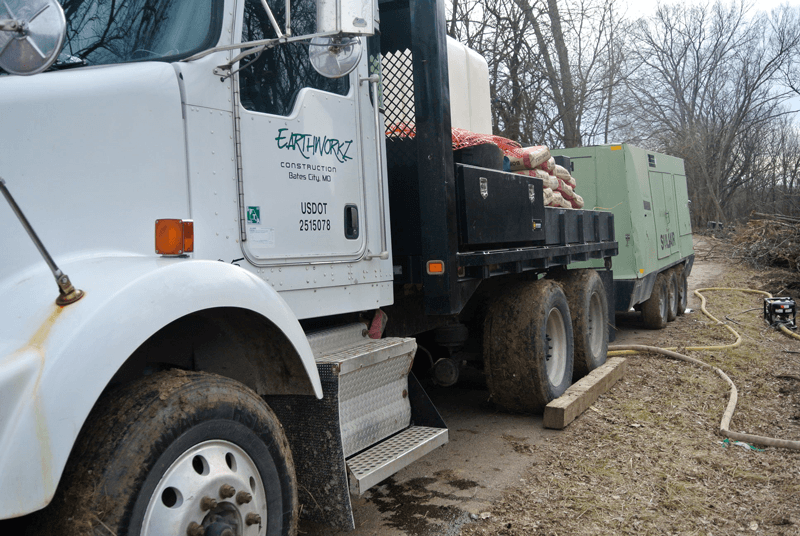 With over 20 years of experience between the principal owners, Earthworkz Enterprises, Inc. is a trusted source for many customers when they need reliable contractors for their projects. 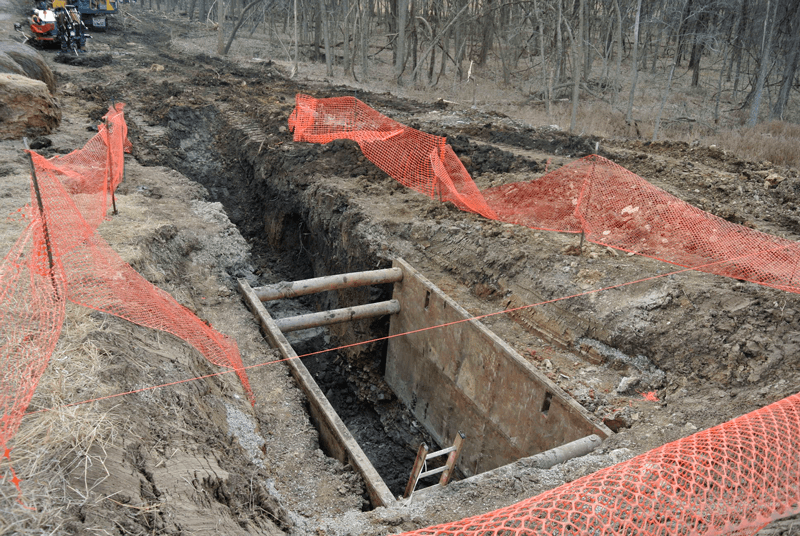 Founded in 2009 by three principal owners, Josh, Tiffany, and Dustin. 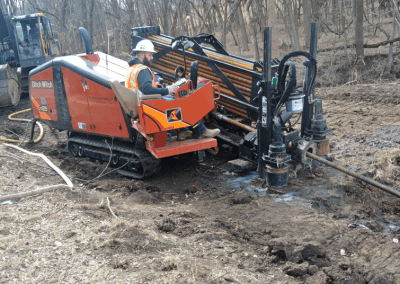 The goal of Earthworkz is to be a full service directional drilling contractor with the ability to meet all the specific needs of our customers. 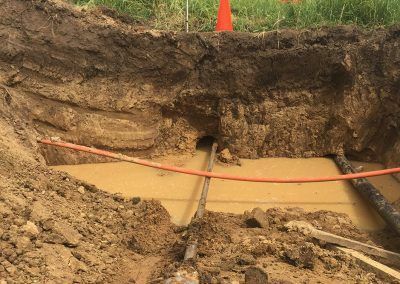 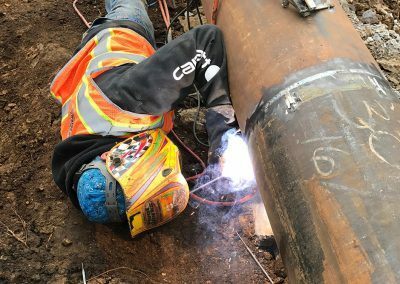 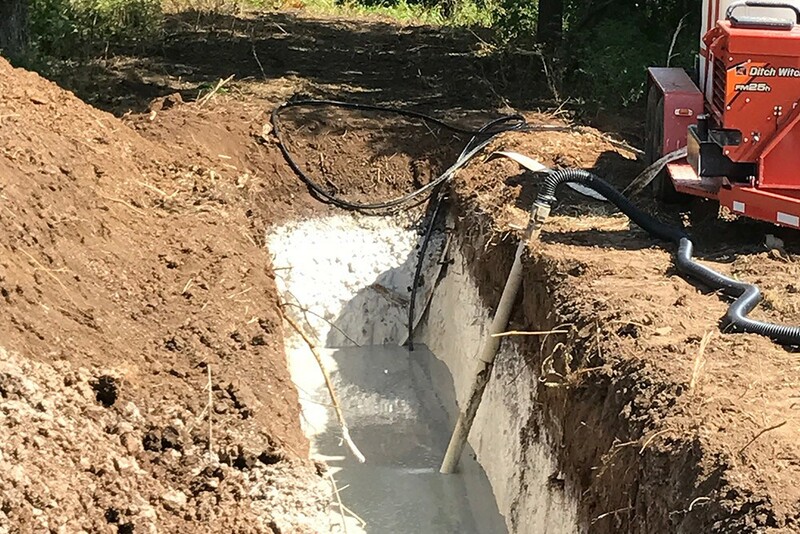 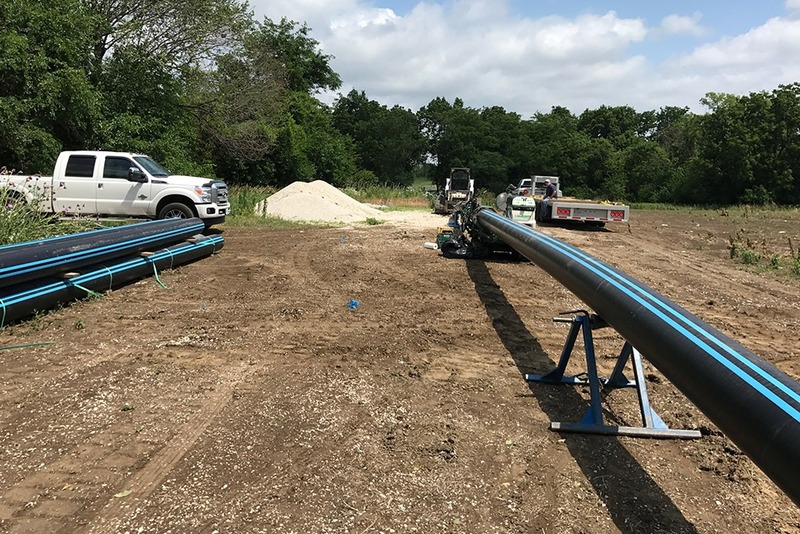 Our areas of expertise vary in types of work from fiber optic utility installation, water, sewer, power, gas, steel casing bores, and on-grade bores. 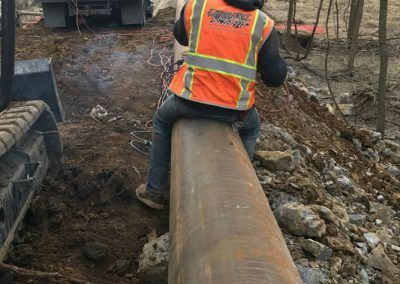 If you need it drilled, we can get it done. 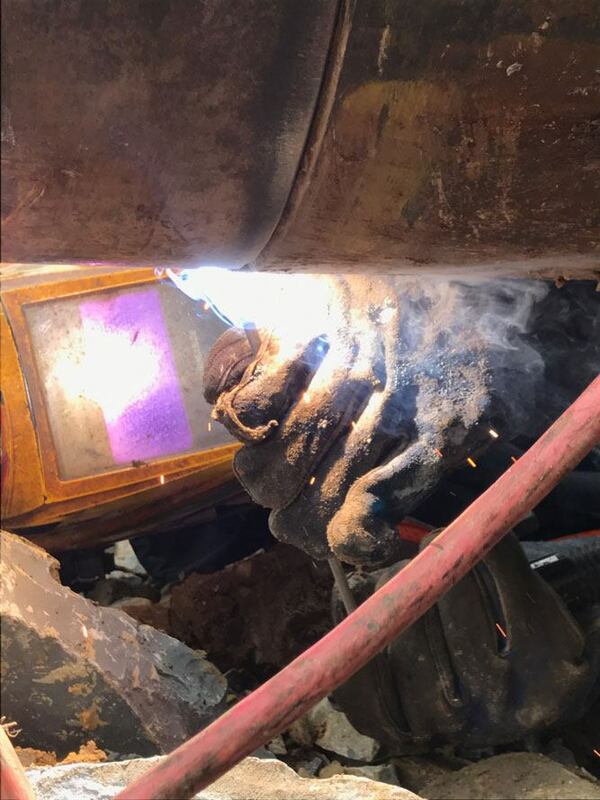 There is no job we cannot do. 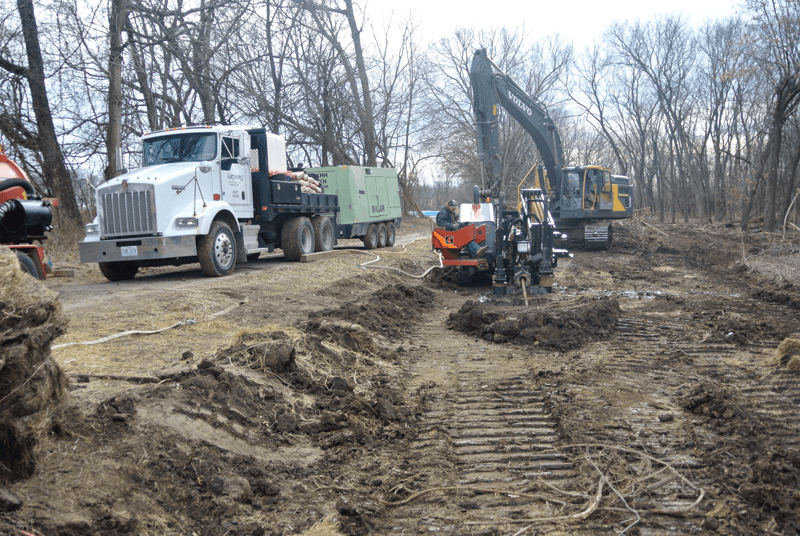 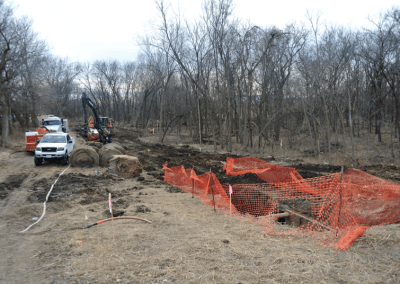 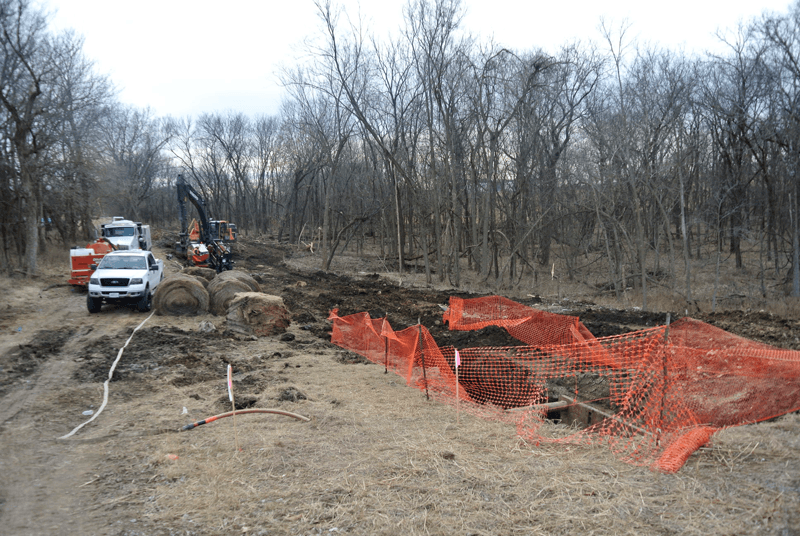 Finding a directional boring company in Kansas City that can be trusted is a simple task when you contact Earthworkz. 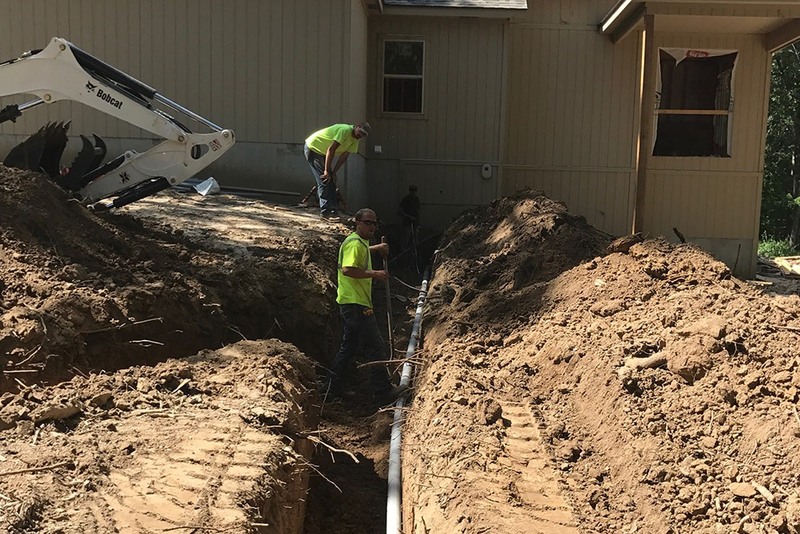 Our highly trained and experienced team offers simple solutions that will save you time and money. 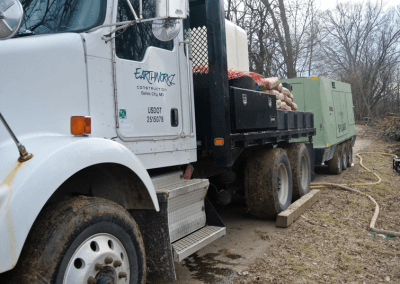 Contact Earthworkz today with what you need, we can help.